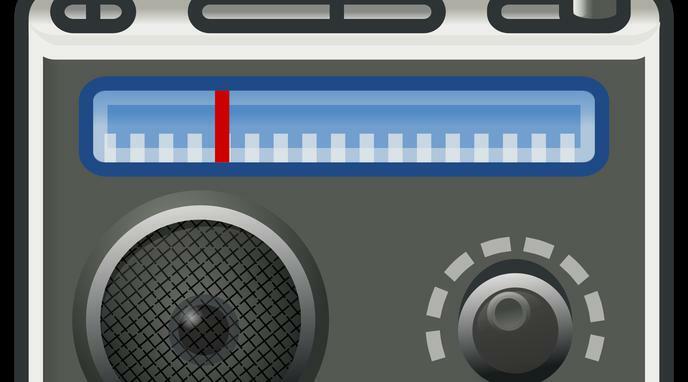 Radio as a medium will remain as cars become increasingly connected to the internet. Older generations are not as familiar with the internet as the younger ones, therefore they might be easier to reach through radio advertising. It has superior reach compared to other forms of media (in the sense that a single ad can reach massive quantities of listeners in spot). Many people depend on radio as their primary news source who neither have a car nor internet access, in particular in developing countries. Cars becoming connected to the internet is simply a non-issue for them. Radio market share will go down, but radio itself will remain. It is free to tune in. Even if cars become connected to the internet, opposition to dictatorship will still keep radio going to spread their view (in parallel to internet media). Just as broadcast television is evolving to streaming video (e.g. live, recorded, Netflix, YouTube), radio programming (audio without video) will eventually be delivered entirely via streaming. Radio spectrum might be repurposed for mobile networks, but listening in an automobile, even one that is fully autonomous, will remain a desirable option. It provides an invaluable function of keeping small communities informed of local news. Digital advertising is developing rapidly and despite limitations, has not reached its full potential. Podcasts - which can be created independently and can be accessed anytime - are increasingly popular. The majority of usage of radio occurs in-vehicle, and as cars become increasingly connected to the internet (with 5G), there will be many more applications vying for share of ear. Share of ear is declining as more millennials avoid radio entirely. New media such as Spotify or Apple music is commercial free, making radio inherently unattractive to the listener.